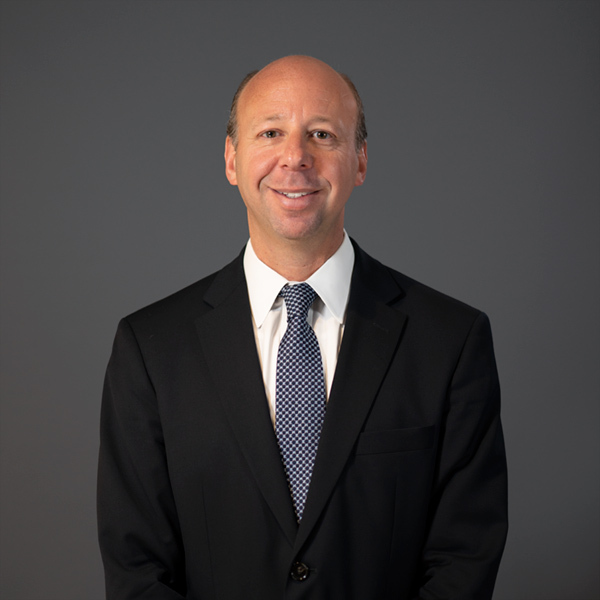 Michael is a member of the New York State Bar Association (Family Law Section); He received his law degree from Hofstra University School of Law in 2000, where he was the Notes and Comments Editor of the Family and Conciliation Courts Review (Vol. 37). Michael received his undergraduate degree from Rutgers University in 1997. Michael is a partner with the firm and represents individuals in all aspects of family and matrimonial law including child custody, relocation, property distribution, spousal support, child support, and matrimonial agreements (pre-nuptial, post-nuptial and separation agreements). Since his admission to practice law in New York in 2001, Michael has practiced exclusively in the area of matrimonial law. Michael is known for his practical approaches to handling complex matters. He is an attorney who strives, as a first option, to achieve favorable settlements for his clients without litigation, but when necessary, can be a tough advocate in Court. Michael understands that clients come to him in trying times and one of his primary goals is to help them keep their focus. Although this is not always easy, through open communication and honesty, Michael works with clients to achieve the best outcome for their family. When litigation is necessary, Michael is a skilled trial lawyer who has litigated many custody cases as well as complex financial matters. Michael has also successfully petitioned for and against contempt applications, to set aside and uphold prenuptial agreements and for and against applications to relocate from New York. Michael has also been appointed by the Supreme Court, New York County to be a Special Master to oversee complex pre-trial discovery. In addition to his work experience, in 2011, Michael was recognized as a “Rising Star” among attorneys in New York by Super Lawyers. The “Rising Star” honor is based on peer recognition and professional achievement. Michael has also authored several columns on family law issues for Image Magazine.